You can trust Morning Fresh eggs to always be great tasting and super fresh. 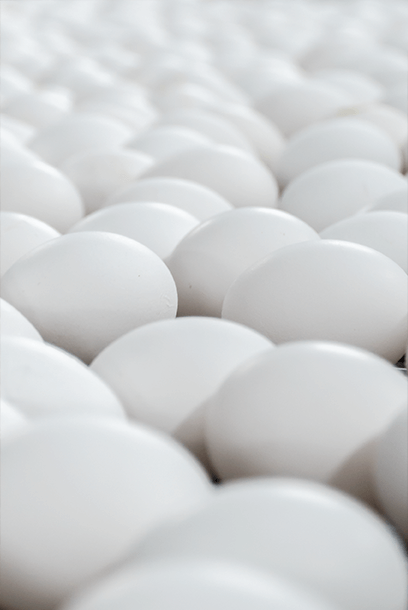 Whether you are frying up a quick egg on your way out the door or trying out a new recipe for your whole family, you will appreciate the superior quality of our eggs. It is not a myth that fresh farm eggs, from healthy, well fed hens, just taste and cook up better. Your family and guests will think you a better cook, and some recipes will turn out much better, just from using Morning Fresh eggs. From the first day of a hen’s life to the grocery store shelf, we go for taste and nutrition above all else – without compromise. Start cooking with our guaranteed fresh and delicious eggs and let your kitchen imagination run wild with these great recipes, and more.